Scarves serve an undeniable purpose in the winters, but there’s no reason not to make it a staple in your summer wardrobe! Easily the most multipurpose accessory, of course it can be used to spice up a boring kurta shalwar – but wrap them around a bag or a ponytail, jazz up a pair of simple sandals, or thread them through your belt loops for a less expected look. 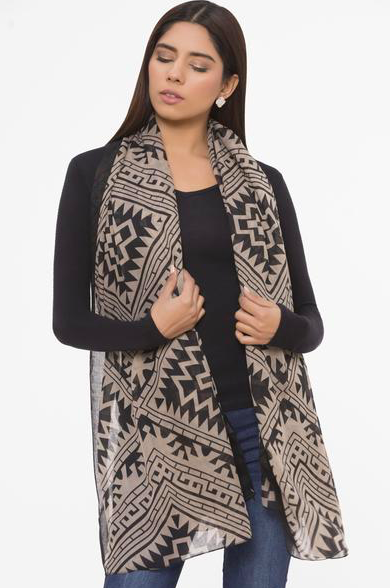 An easy way to elevate an all black look is to pair it with this scarf from Sapphire! The bold print adds a fun element to the look, without looking OTT. 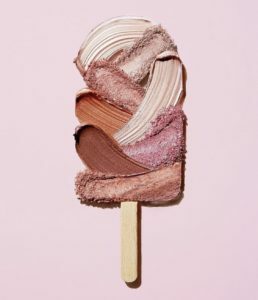 2019 is the year we leave boring colours behind. 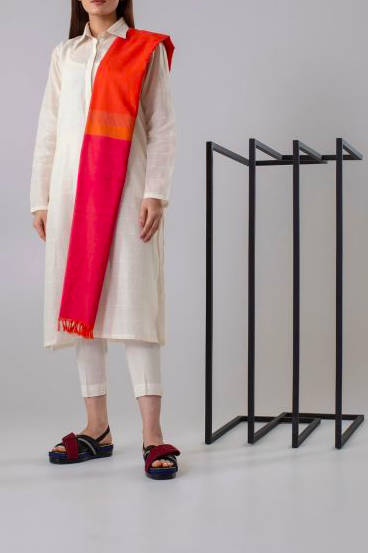 Pair this fun colourblock scarf from Chapter 2 with your favourite kurta shalwar! 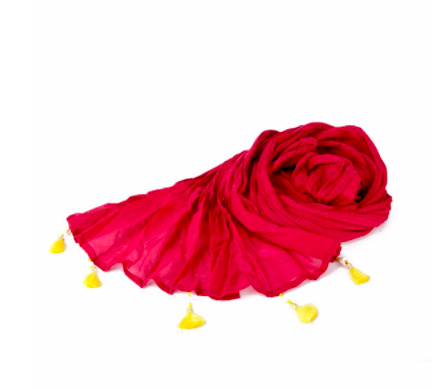 Tie this vibrant scarf from Gulabo around the handle of your bag for a chic update on a classic! 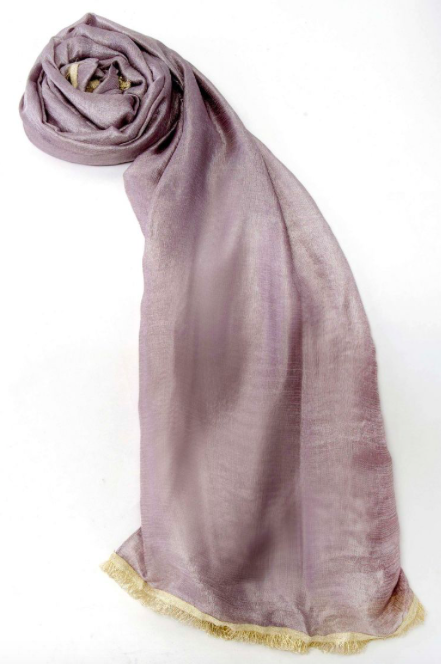 This scarf from Zeen is perfect for the night when its still a little chillier out! Wrap loosely around your neck for an infinity look. 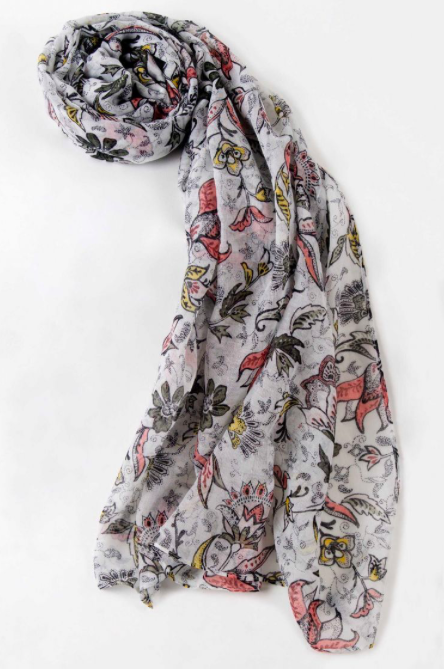 Add a touch of spring to your next lunch date look with this scarf from Zeen! Twi swapping out your statement necklace for a scarf tied on the lower neckline. We love this shade of pink and the fun tassel detailing! 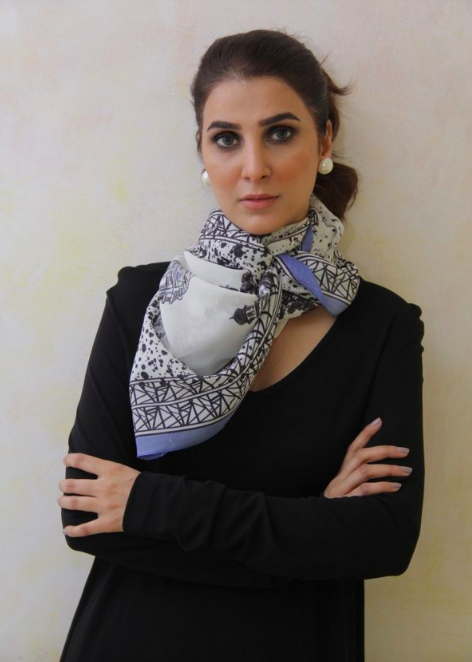 This scarf from Junaid Jamshed will brighten up any look!